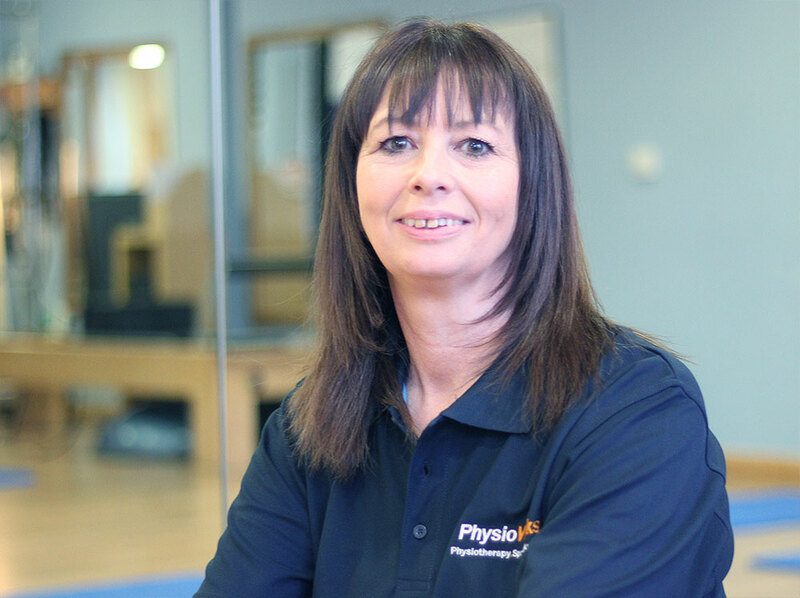 Julie-Anne Johnston delivers T'ai Chi Classes at PhysioWorks Belfast. Call us now to find out more: 028 9070 2002. 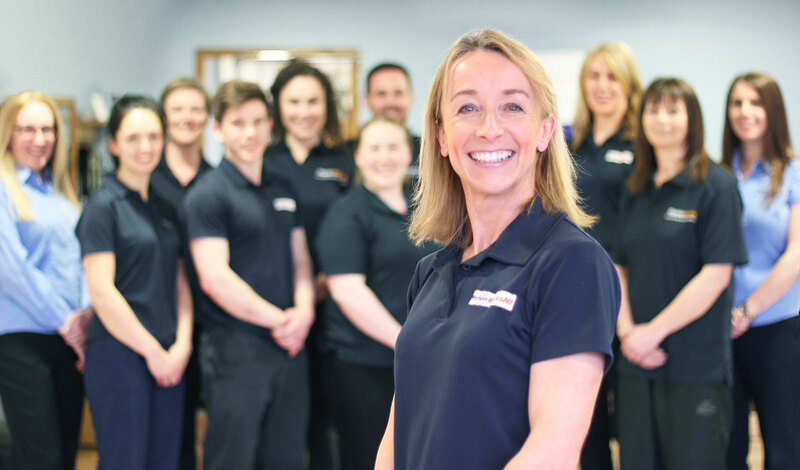 Our highly experienced team of physiotherapists and complementary therapists have helped clients who suffered from a wide variety of physical complaints. We are ready to help you now.